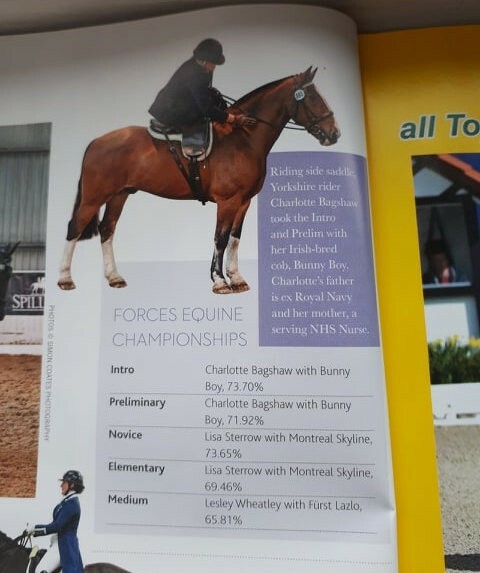 Forces Equine British Dressage Championships make the press again! 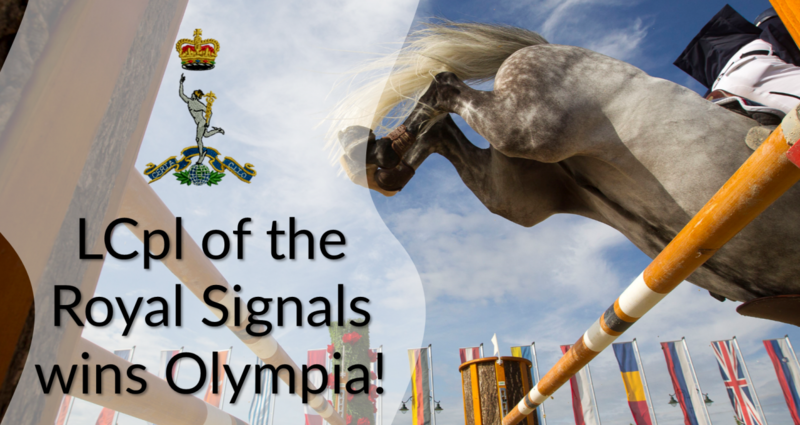 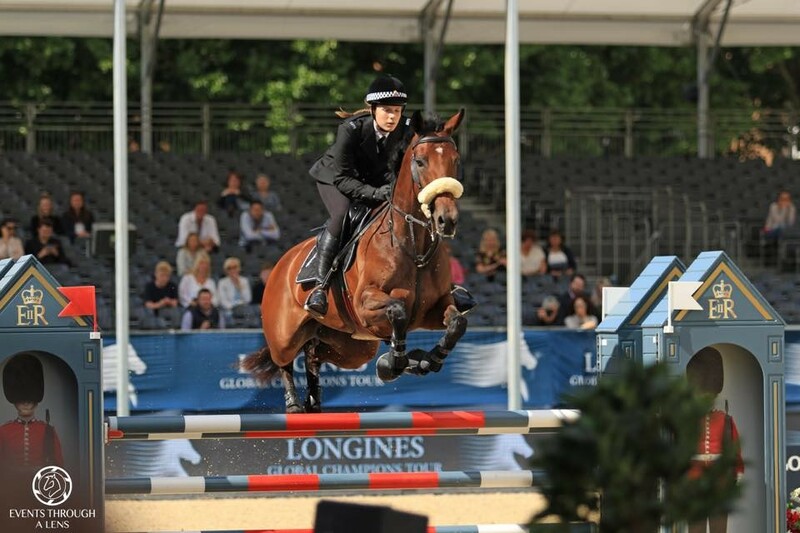 LCpl of the Royal Corps of Signals wins Olympia! 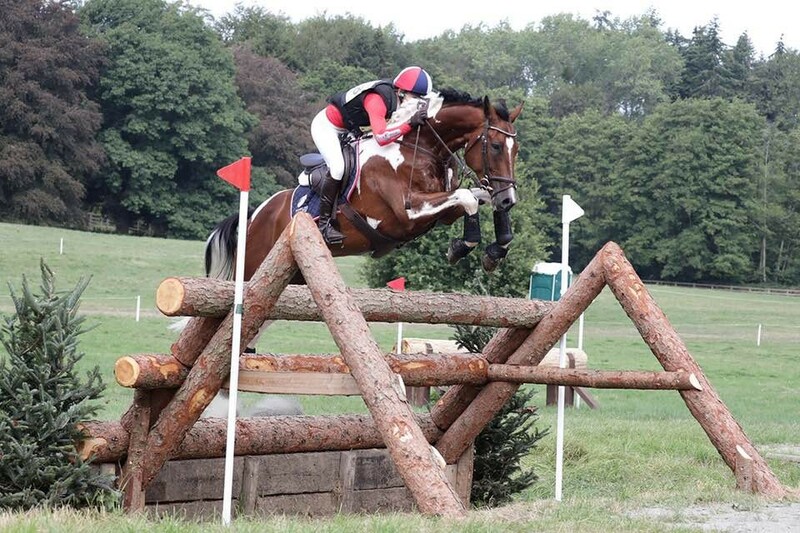 training ideas and more straight to your inbox. 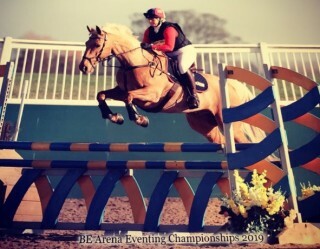 Winners of the British Eventing Memberships!